It's A Boy Penguin - 12"
Announce to the world you have a handsome baby boy with this adorable Plush Penguin. 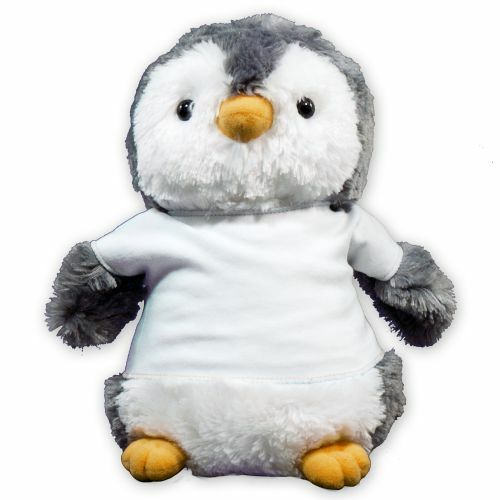 With it’s very cute, soft and cuddly body, this Plush Penguin makes an excellent gift your little guy will enjoy time and time again. This Penguin, from Aurora, measuring 11.5” tall and has a bean-filled bottom. He wears a bandana that can be customized by you with any design and custom message. Just follow the simple steps below to start personalizing this keepsake for free! Free Gift Wrapping and a Free Gift Card are included to create a thoughtful presentation. 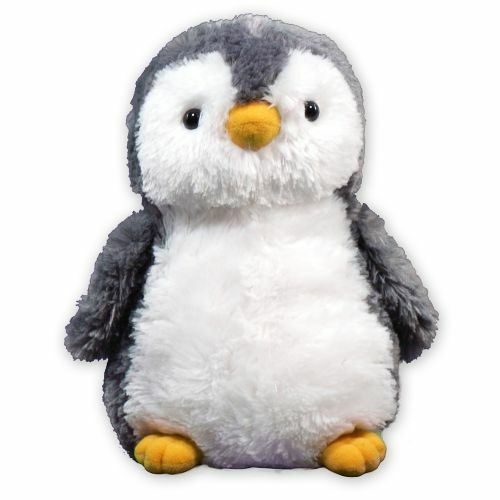 This plush Gray Penguin is super cute and soft and makes the perfect gift for any penguin lover! This Penguin, from Aurora, measuring 11.5” tall and has a bean-filled bottom. 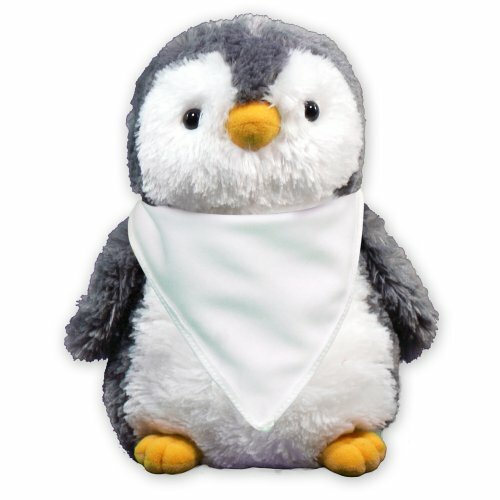 The Penguin wears a bandana that can be personalized with any design and custom message, for Free! Just simply follow the few simple steps to begin personalizing your new friend. Free Gift Wrapping and a Free Gift Card are included to create a thoughtful presentation. Additional Details A new baby in the family is an exciting event for all! Mark their special arrival with Plush Baby Stuffed Animals, from 800Bear.com. A Plush Baby Keepsake is perfect for your children, grandchildren, nieces and nephews.